POSUSA.com makes it simple to compare the top brand name POS systems for 2019 in a few easy steps. When sellers compete for your business, you win! Do you need a new POS? 1. 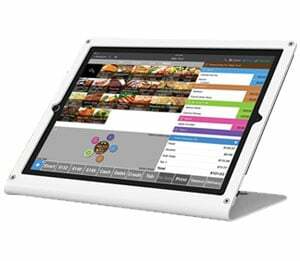 Start by selecting what type of POS system and options you need. 2. 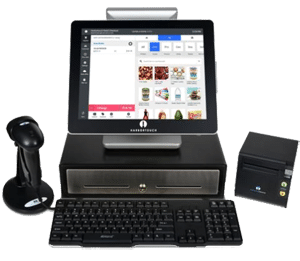 Once you click ‘Finish,’ our algorithm gets to work by comparing dozens of POS system providers, and we’ll find up to 6 with the best combination of being the perfect solution and affordable based on your business needs. 3. Compare features, prices, and save money when dealers compete for your business! It’s totally free to compare the top national and local POS companies with no obligation to buy. Not sure yet? Complete our POS finder tool above, and we’ll send you a FREE POS System Buyer’s Guide to help you make the right decision. Since 2011, POSUSA.com has been used by thousands of merchants just like you.